Washington — The enactment of the American Innovation $1 Coin Act ushers in the latest numismatic coin program of the United States Mint. The Act calls for the minting and issuance of non-circulating American Innovation $1 coins for each state, the District of Columbia, and each U.S. territory in the order each State ratified the Constitution of the United States or were admitted into the Union. The program’s duration is a 14-year period that begins January 1, 2019. I believe the enactment of the American Innovation $1 Coin Act is a total boondoggle and an insult to the U.S. Mint. Further I believe it has degraded the Mint to be an equal to used Avon perfume bottle collecting. It does make sense that it allows the Mint to justify keeping their multi-million dollar edge lettering press. It also helps justify the Citizens Coinage Advisory Committee which is another boondoggle. Thanks for writing this article and bringing it to the attention of the ordinary coin collector. We do NOT need or want more non-circulating dollars. The demand is low and DROPPING. Strike (at least some, or better yet, nearly all) intended for circulation (how about a $2 denomination instead of $1) or forget this boondoggle that has been summarily rejected by most of the consumers it is intended for—collectors. 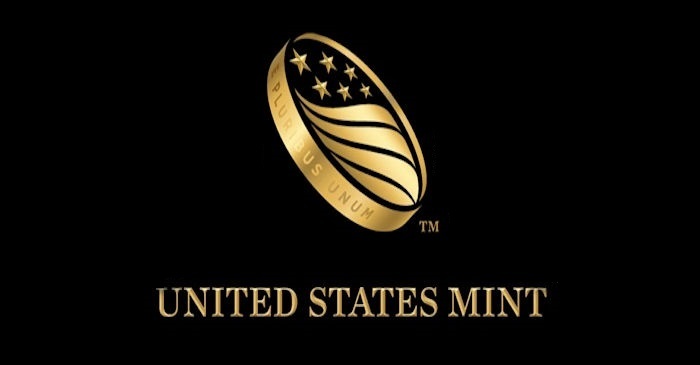 The Mint should be moving away from striking clad for collectors, due to: LOW and DROPPING DEMAND. The Mint needs to focus on precious metal offerings of .999 purity or higher, including fractional offerings.